When can a baby sit forward facing in a car seat in California? As of 2018, according to California State Law, babies under 2 years of age shall ride in a rear-facing car seat until they weigh at least 40 pounds OR are at least 40 inches tall. Fact: Children under the age of 2 are FIVE TIMES as safe in a rear facing car seat than in a front facing car seat. 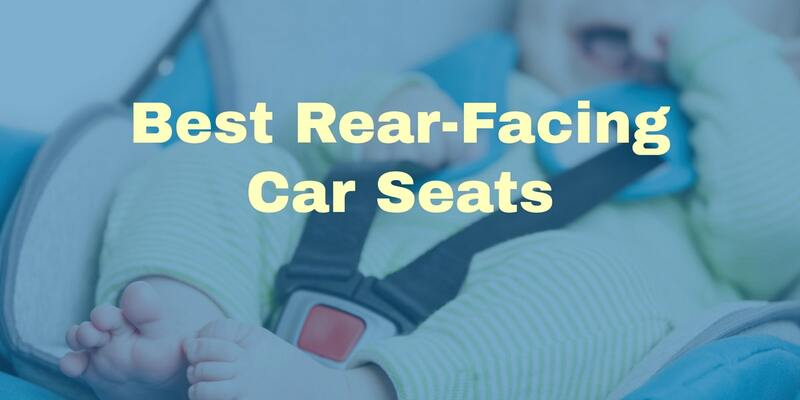 See the top rated rear-facing car seats here. Tragically, CDC statistics prove that the #1 cause of death to children is automobile accidents. Infants spines are developing and their heads are dis-proportionally large for their bodies. This can cause injury to their head or spine if not properly restrained. To learn more about appropriate child passenger restraint systems, see the current California Car Seat Laws.